Starter Repair Scarborough | A1 Electric Rebuilders Inc.
A1 Electric Rebuilders Inc. has been rebuilding alternators, starters and generators for clients throughout Scarborough and across the GTA for over 15 years. We’re also a great source for a wide range of rebuilt units at cost-effective prices. Don’t replace, rebuild. 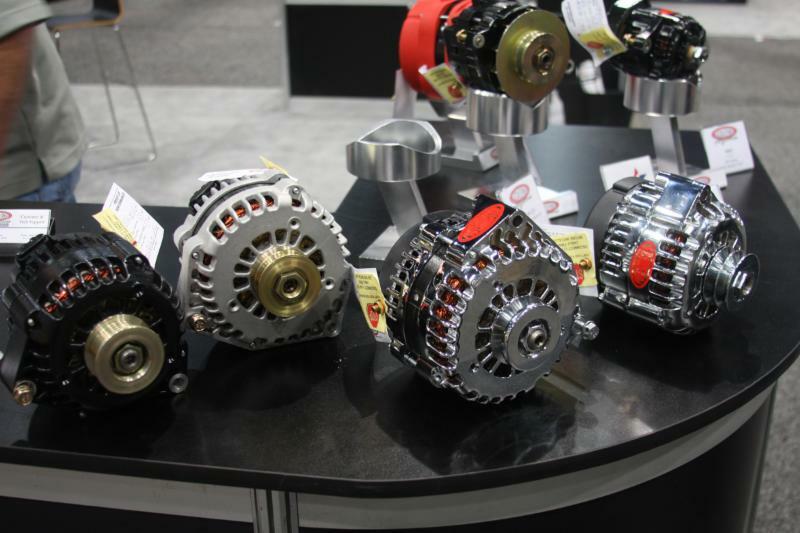 Your alternator and starter have plenty of good life available in them. With our help, you can maximize what’s left while avoiding the high price tag that comes with an OEM product. Come and see us before you go to the dealer! Planning to perform repairs yourself? Visit us for parts or advice. 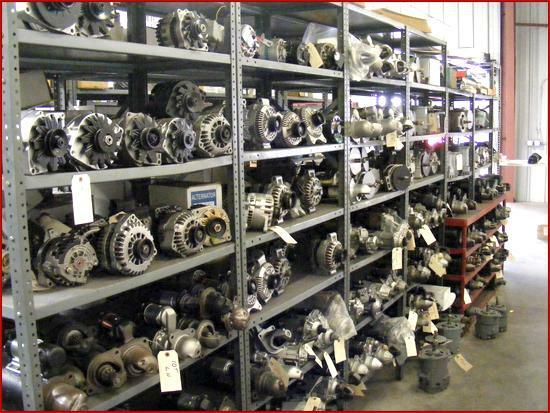 We’re happy to help solve any problems related to starters, alternators, generators or DC motors!